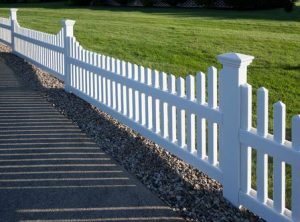 Get Your White Picket Fence this Spring | All Around Fence Co. Inc. 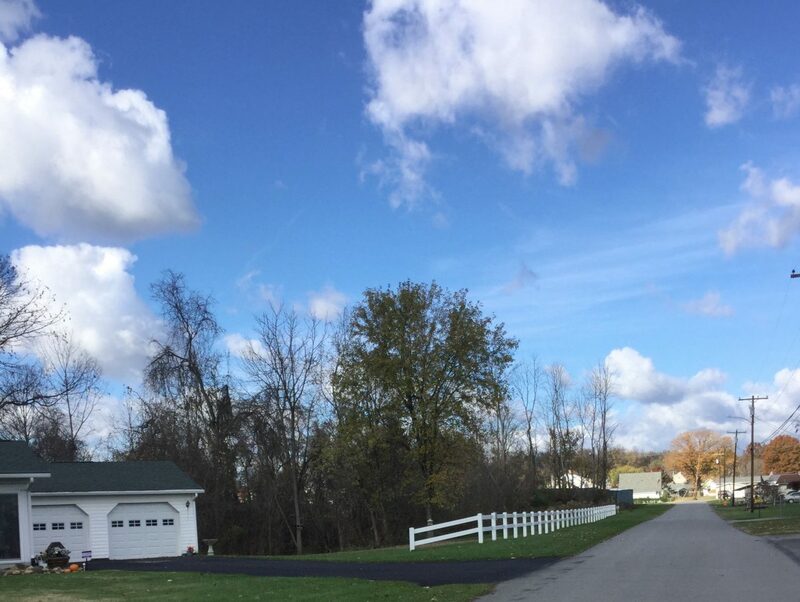 They always say that the American dream includes moving into a friendly neighborhood and owning a cozy house surrounded by a white picket fence. 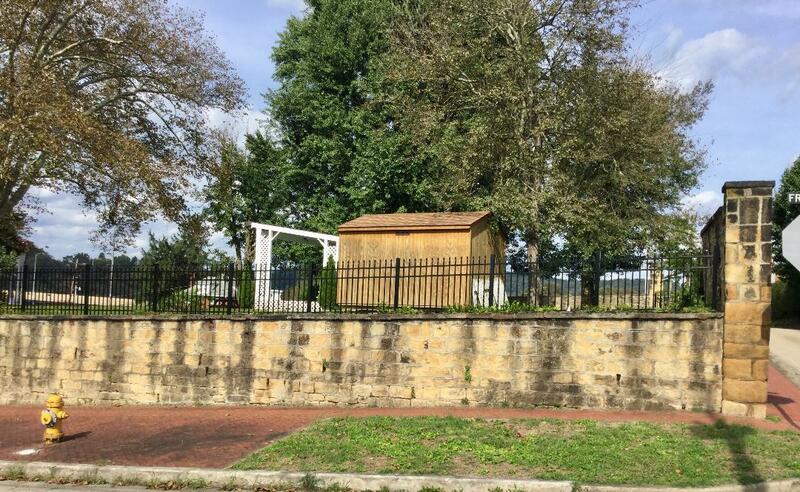 This vision of Americana, complete with the clean white houses and the beautiful fences, bring us back to a friendlier time when “Leave it to Beaver” and “The Brady Bunch” were on TV and everyone felt safe and secure. 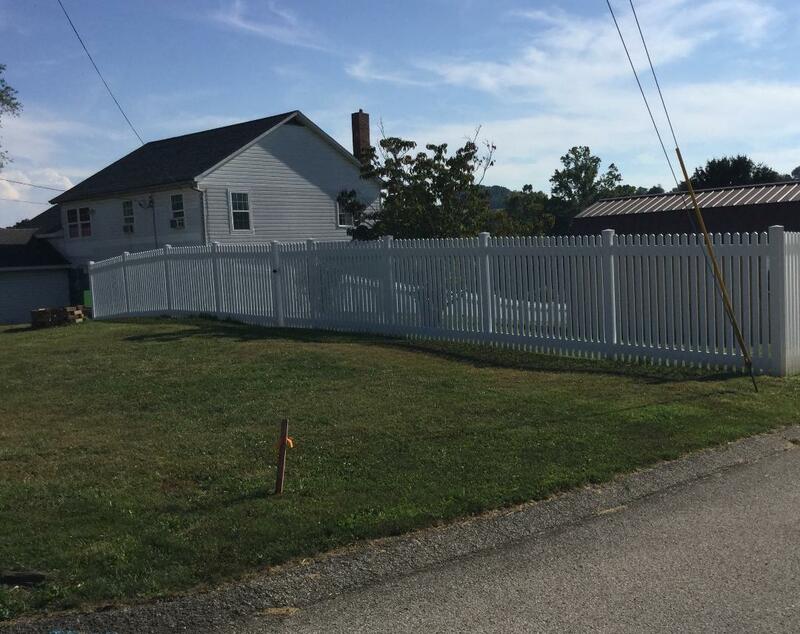 Although white picket fences have been around for ages, they have never waned in popularity. 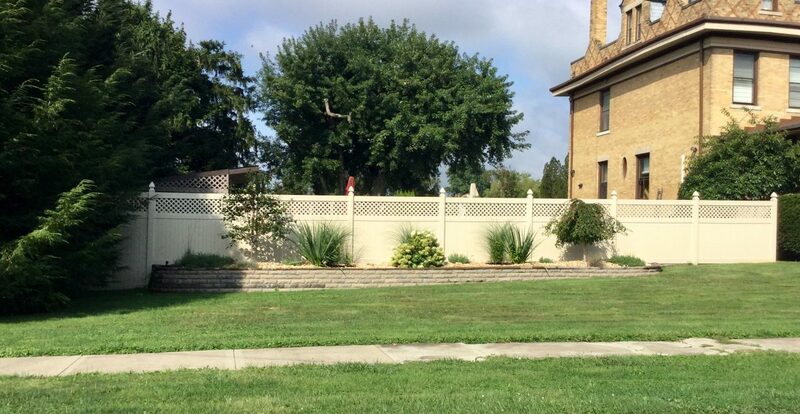 These fences are just as desirable to homeowners now as they were 50 years ago and it is no surprise why. 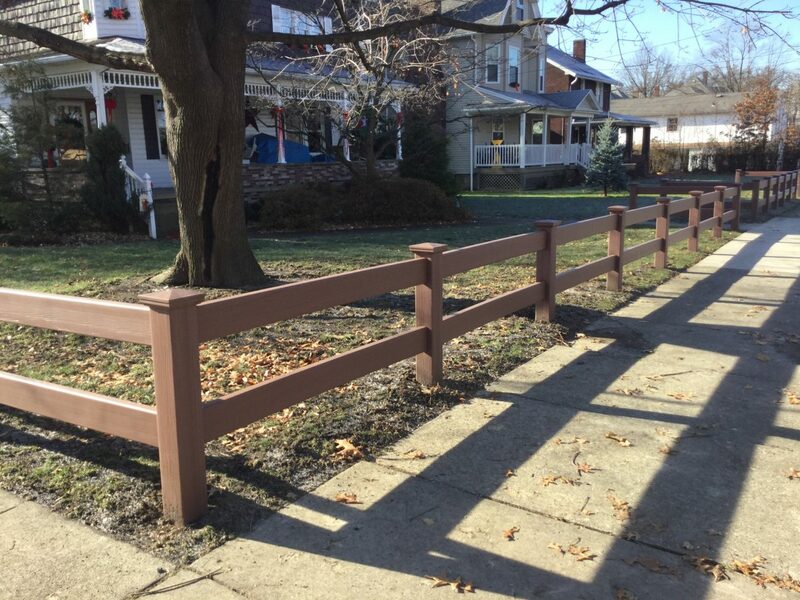 Picket fences are relatively inexpensive and are a piece of cake to install, especially if you take advantage of the services of All Around Fence. 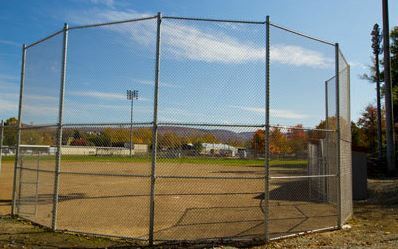 Best of all, these fences are long lasting. 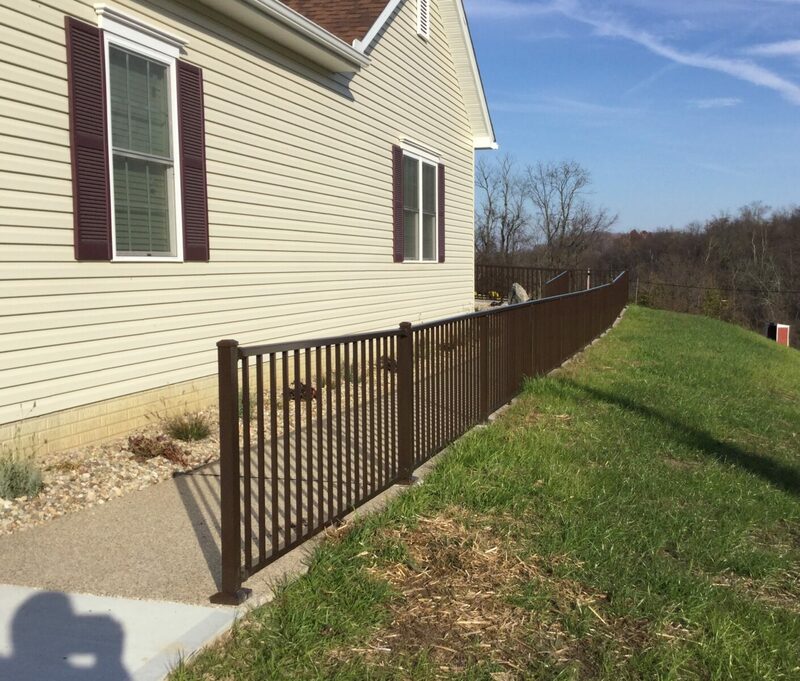 When you use quality western red cedar planks and galvanized nails to prevent streaking, your fence can last for decades as a fixture at your home. 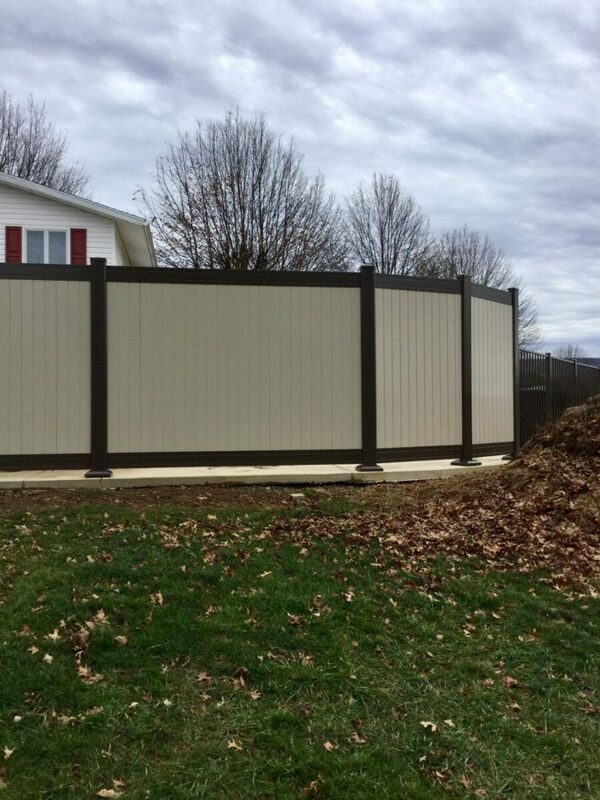 If you really want your fence to last, consider going with a vinyl option. 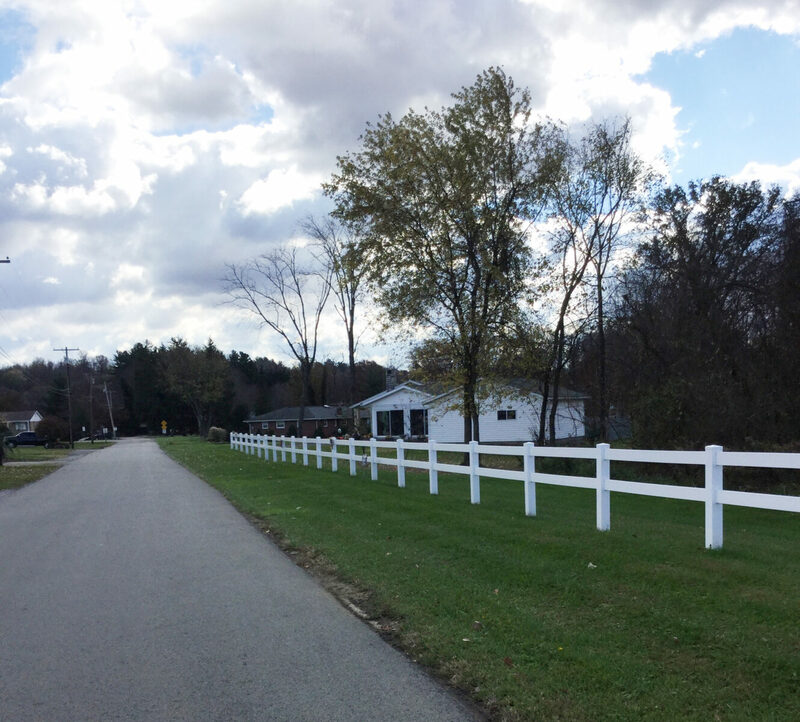 Vinyl fences often look just like the wooden fences you love, but they can provide a longer lifespan and lasting colors. They are always a big hit around swimming pools because the elements and splashing of water won’t harm them and they look great all year round. 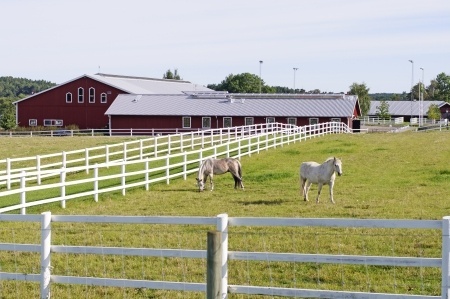 Best of all, vinyl fences are virtually maintenance free and provide a lifetime warranty. Finally, there is an extra something about these white picket fences that you may not have realized – they could actually make you money. 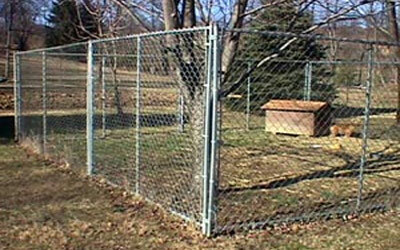 According to real estate giant Century 21, having a fence around your home could boost the price of your property. 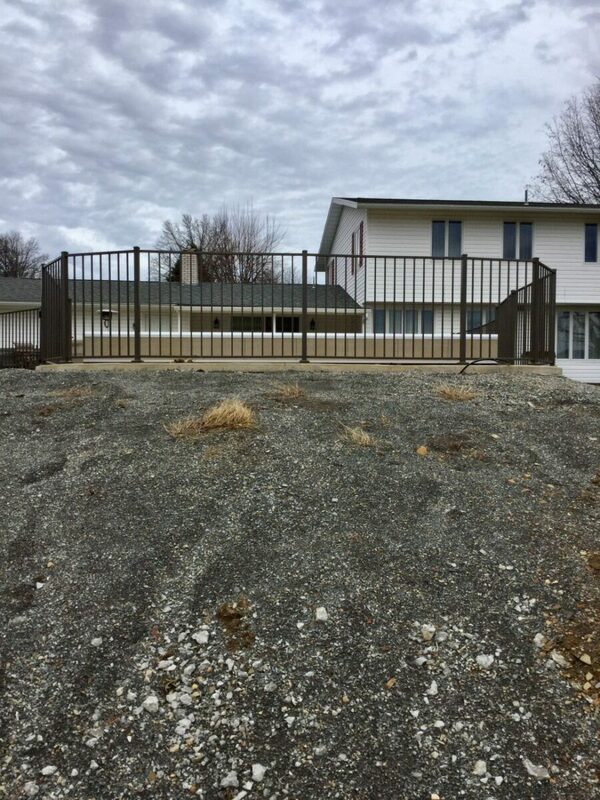 Prospective buyers see a fence and immediately see how it helps beautify a home and add an air of safety and protection. 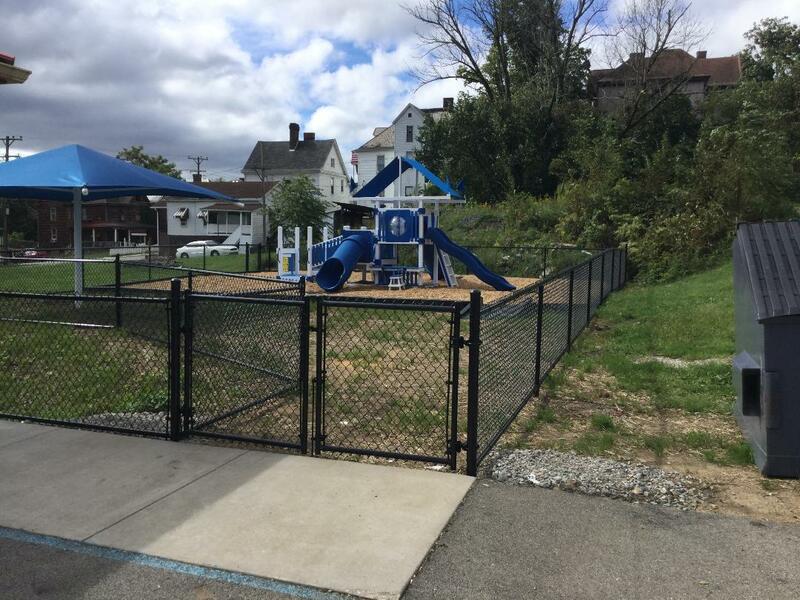 They can see your fenced-in yard as the perfect place to let their kids play or where a pet can run around safe and secure, adding value to your property. 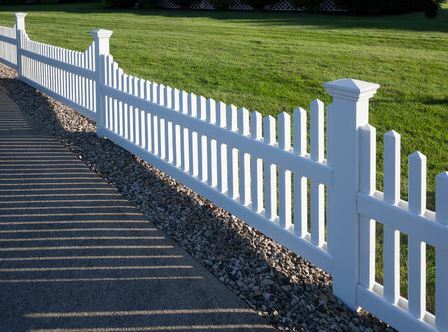 In the end, it is easy to see how white picket fence can benefit both your home and your security. 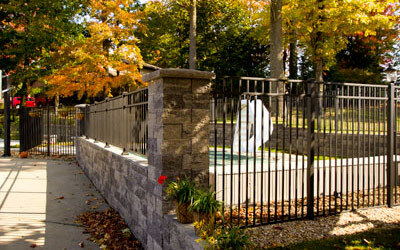 If you want to enjoy a great selection of these and many other fences, then look no further than All Around Fence. 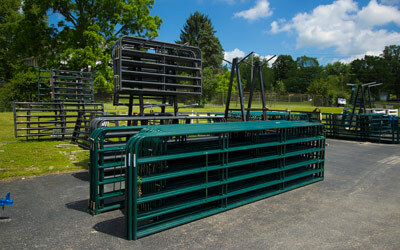 We guarantee to be your one-stop shop for all of your fencing needs. 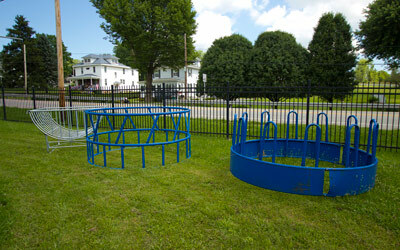 Call us today at 724-439-0331 or stop in and see us in Uniontown, Pennsylvania today to learn more.